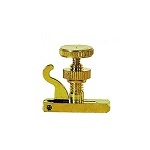 At the here, you can find quality Cello Tuner, we offer you carefully selected to ensure that your needs. 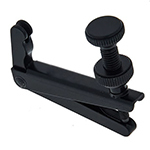 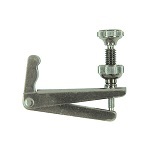 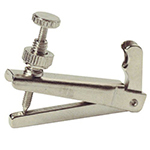 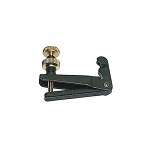 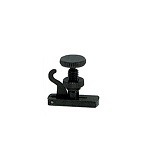 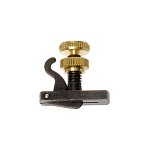 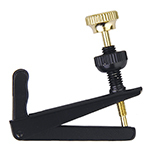 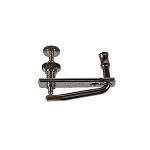 If you happen to need this 4/4 Cello Fine Tuner/Adjuster Black, please don't miss the best chance. 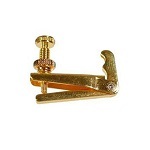 It worth you choice!